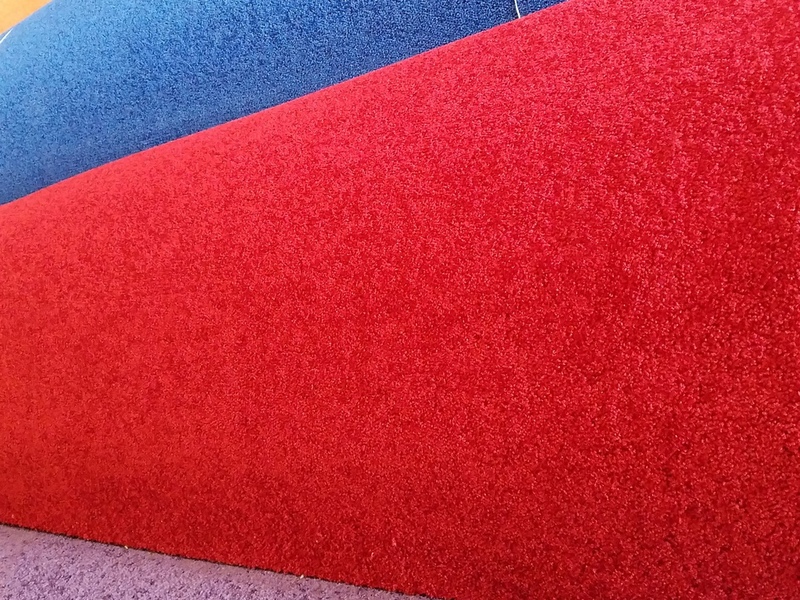 Carpet Manufacturers Warehouse has just about any color carpet you could want. 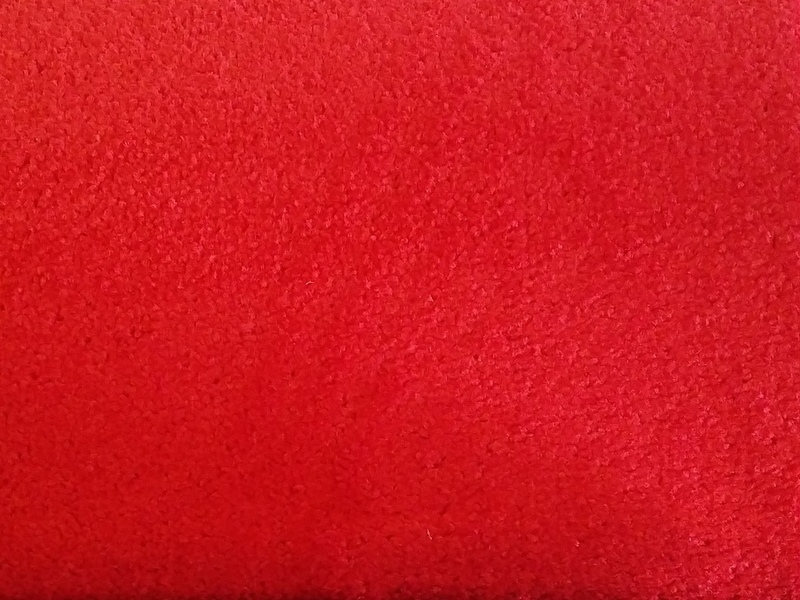 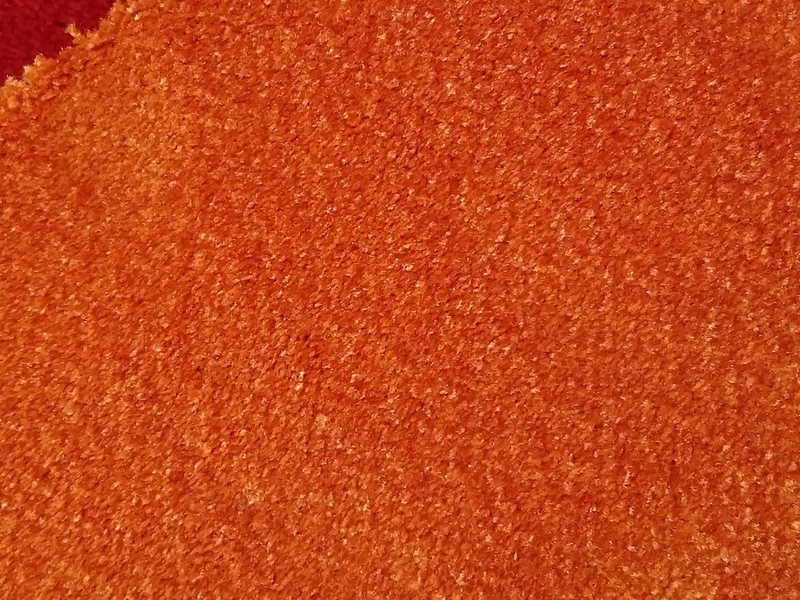 Take a look below at a sample of some of the great colors we have in stock. 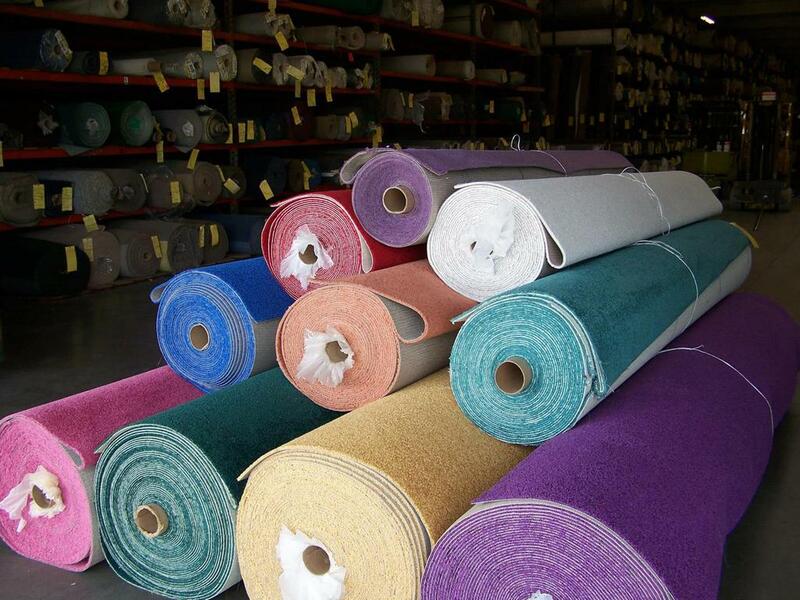 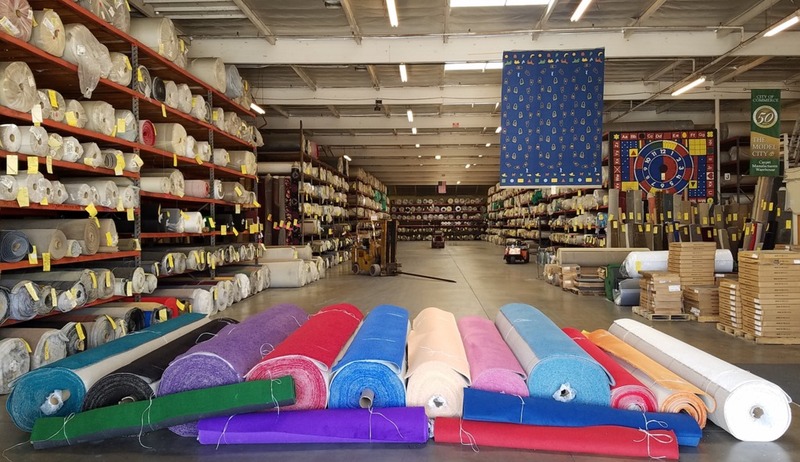 Carpet Manufacturers Warehouse has the largest selection of carpeting in the Los Angeles area. 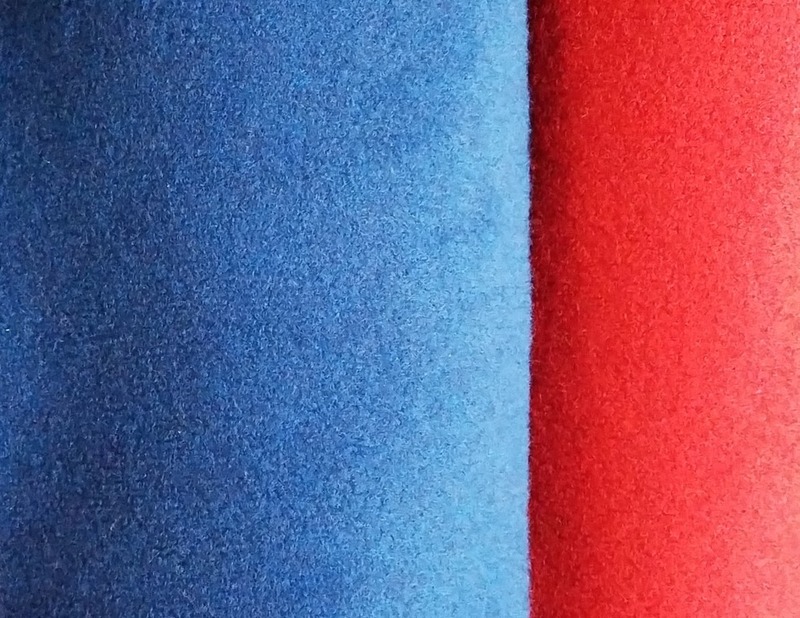 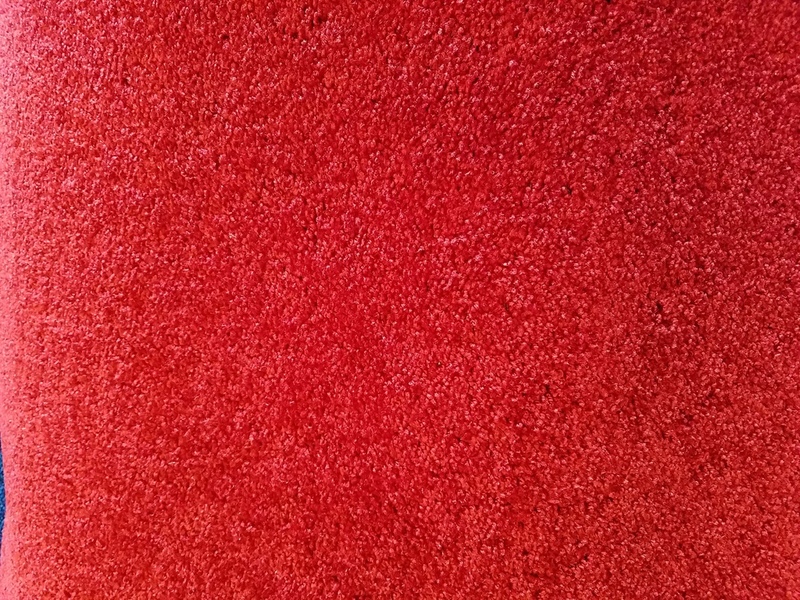 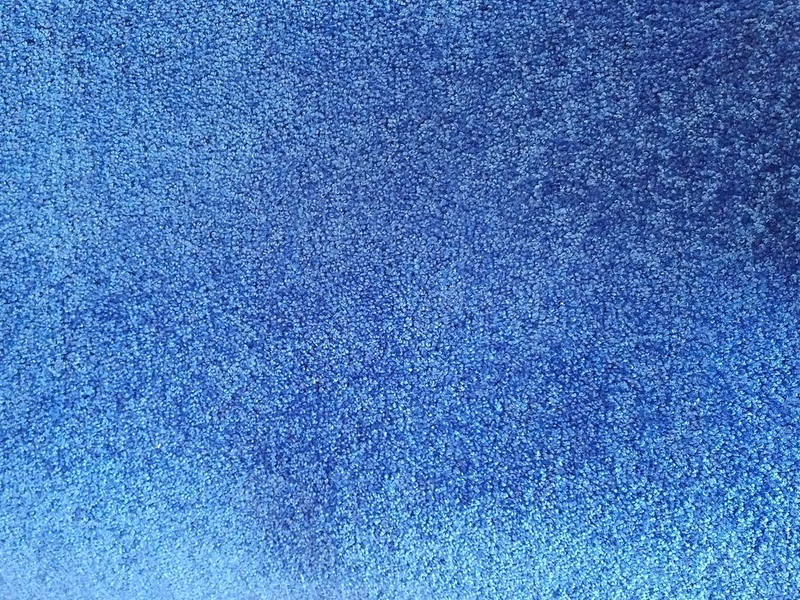 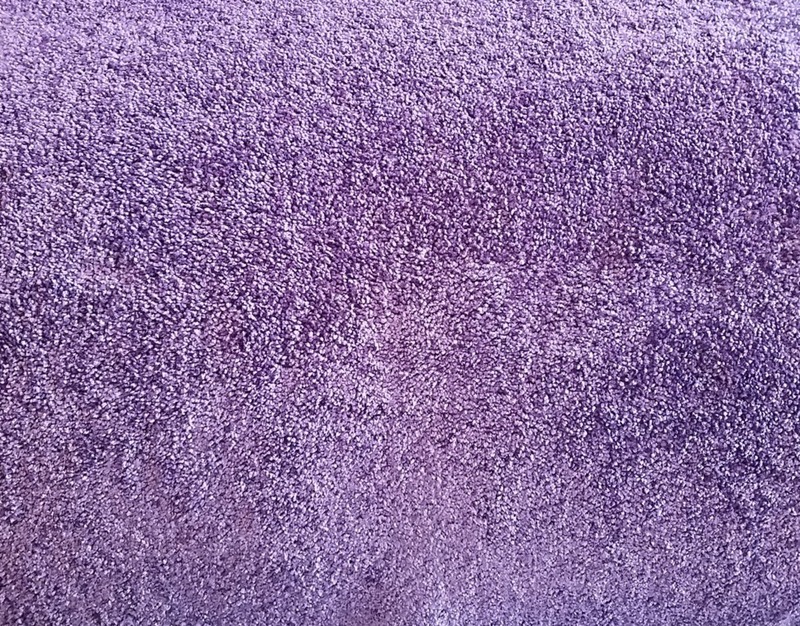 If you are looking for a special color like Red Carpet, Blue Carpet, Green Carpet, Purple Carpet, Pink Carpet, Yellow Carpet, Gold Carpet, Orange Carpet, Black Carpet, White Carpet, Brown Carpet or Tan Carpet, we have that carpet in stock. 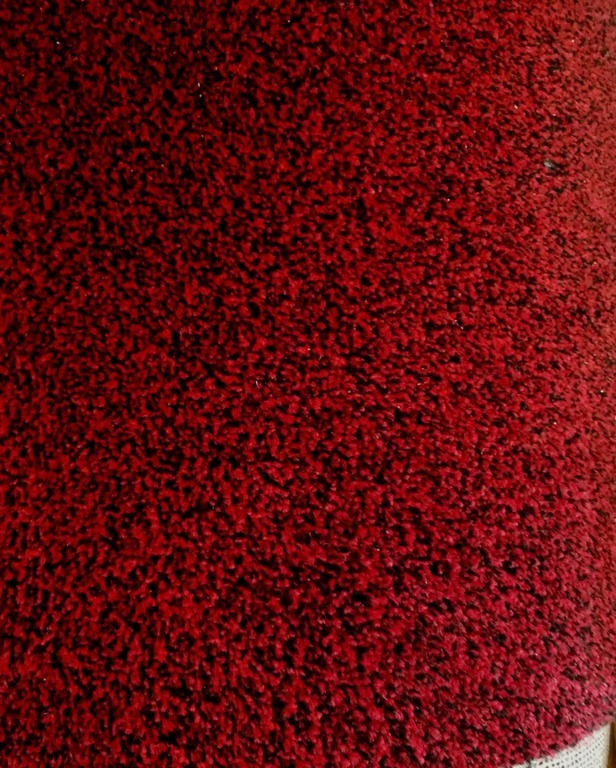 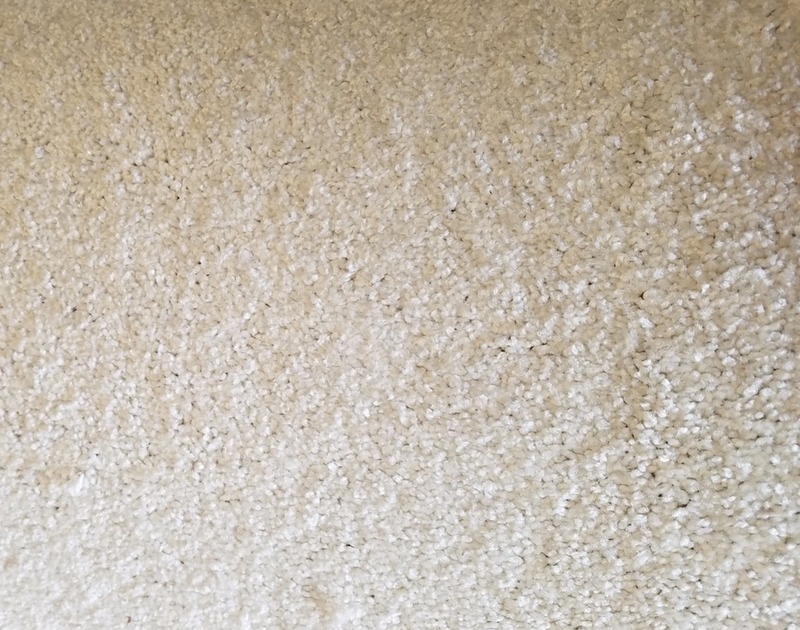 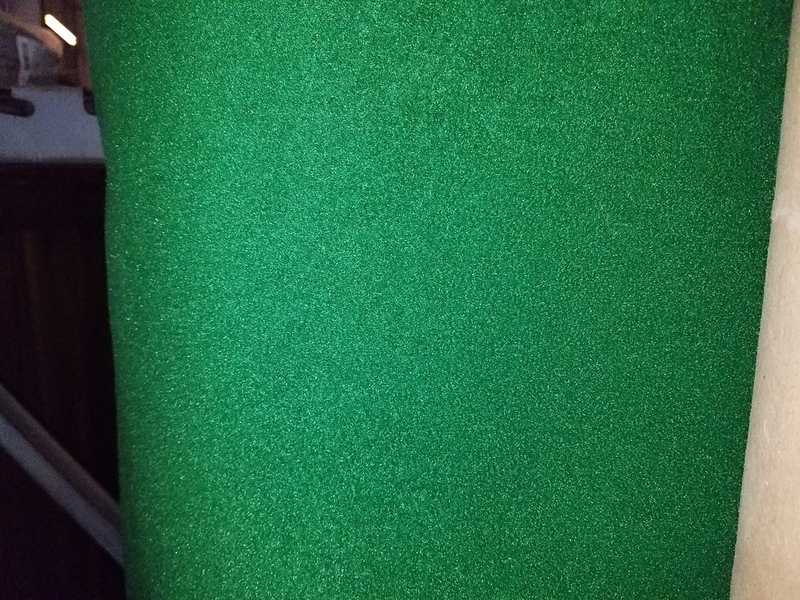 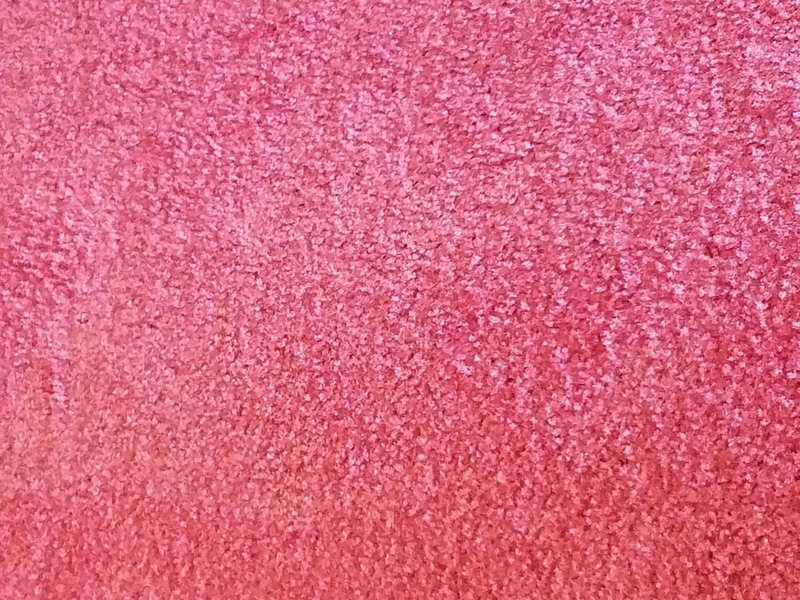 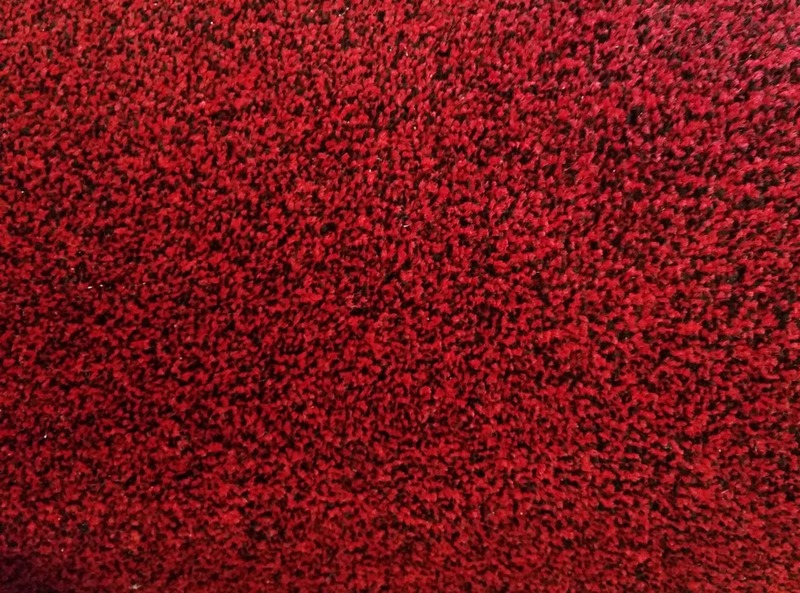 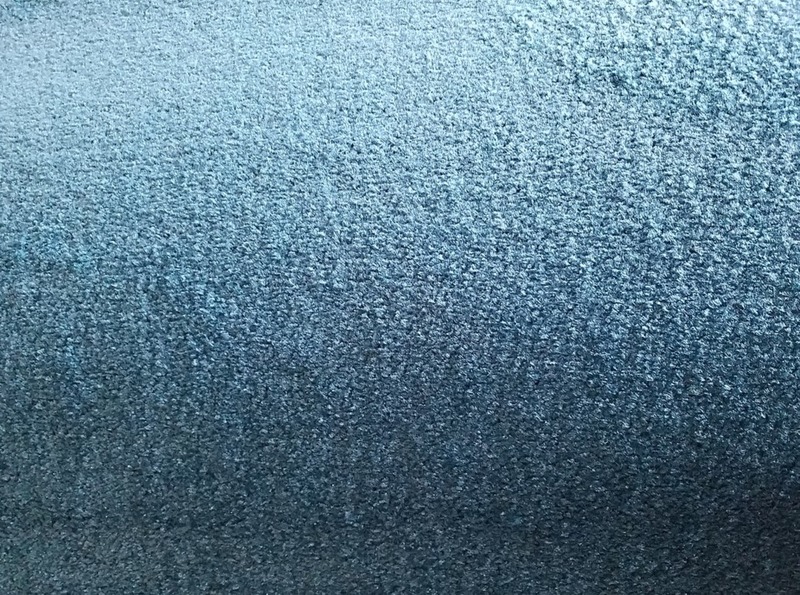 Below is a video showing a small sampling of the different colored carpeting we have in stock. 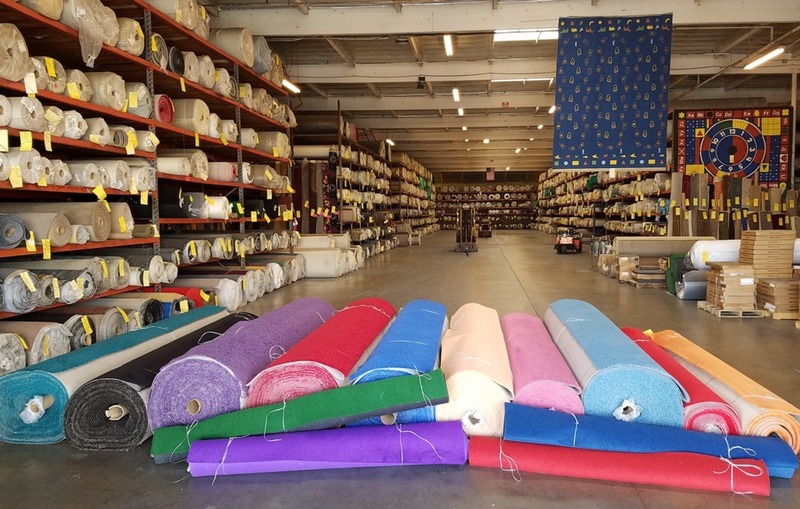 Since not all computers show colors the same way, carpet warehouse will need you to come to the warehouse and select the perfect color for your room, project or special event.